Gangehi Island in the Maldives. For over 30 years, Flyaway have been at the top of the list of leaders in the travel industry by providing premium products, services and support. No matter where in the world you choose, with Flyaway you are guaranteed to have a memorable vacation. Whether you are planning your honeymoon, a gap year or an extended holiday, this summer is the perfect time to get away from your everyday routine and relax in some far-off location. Why not visit southeast Asia? Explore temple ruins or enjoy a beach party in Thailand. You can also spend some time in Bali to watch some traditional dances and learn to surf. 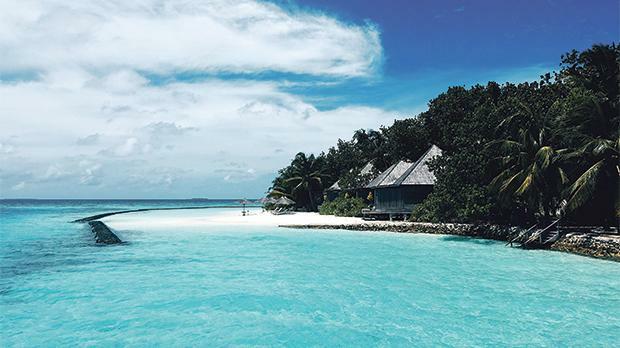 Perhaps you’d prefer to spend your holiday on a remote island in the Indian Ocean - in the Maldives and Mauritius you can spend your time relaxing on a beach or rent a boat and go island hopping. If South Asia is more your style, you could trek through rainforests or go on safari to watch leopards and elephants in Sri Lanka. Then, there is Latin America. 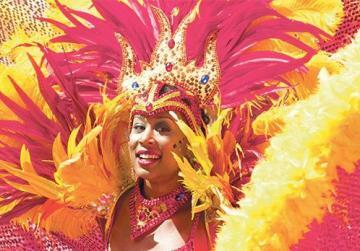 Explore Brazil and learn how to samba or discover Iguaçu Falls, the largest system of waterfalls in the world. Or visit Mexico and check out Mayan pyramids or spend some time outdoors while white-water rafting, kayaking, climbing and canyoning in Jalcomulco. 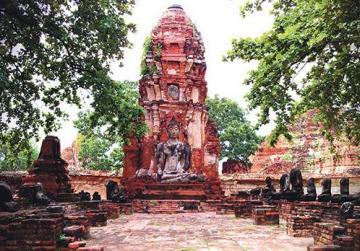 Ayutthaya Jungle Temple in Thailand. Flyaway have years of industry experience and resources at their fingertips and can save you time and stress. They can help you plan your whole itinerary, from flights and hotels to tours, transportation, restaurants and entertainment; let you know about visa requirements, travel warnings, and other important information regarding your destination like travel insurance and inoculations and answer any questions and fix problems before, during or after your holiday. Booking with Flyaway means that you don’t have to undertake the time-consuming task of going through an overwhelming amount of options online to research, shop around and plan your trip. They will find you the best deal and work out all the details so that you can have peace of mind and enjoy the trip you have been dreaming of.